Hello friends! How long it’s been. 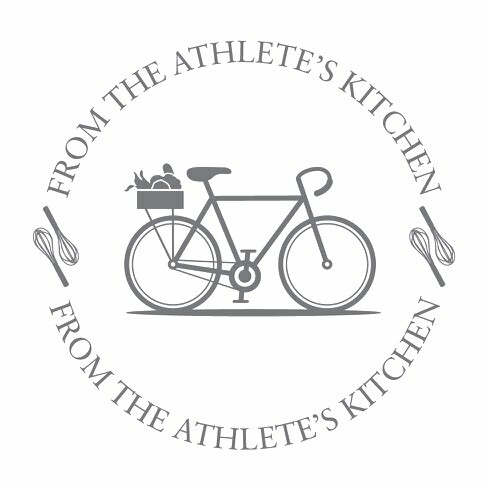 While I haven’t posted in some time, I have thought of From the Athlete’s Kitchen often and am so glad to be back. I’m looking forward to sharing more recipes, techniques, ideas and of course photos here soon and aim to do so in an ongoing way. For starters, I wanted to share this smoothie bowl, which I’ve affectionately nicknamed the “Waiting for Spring Smoothie Bowl” because I made it in an earnest attempt to feel like the weather’s warming up (which for the most part in NYC so far this Spring, it’s not). Facing facts, that didn’t work. But, the effort did yield a delicious & nutritious breakfast that feels at once light and satiating. I like that it happens to be vegan, gluten-free and paleo all at once, while delivering so many benefits in one bowl. Namely, vitamins and minerals (found in the fruits) combined with slow-release energy sources of protein, Omega 3 and medium-chain fatty acids (found in the chia seeds and coconut). I hope you’ll try it, have fun with the toppings, and agree that it is yummy and very satisfying! Make a chia pudding by combining the coconut water and milk, then adding the seeds. Stir, cover and store in the refrigerator overnight. Blend 1/2 of the chia pudding with the papaya, lime juice and frozen blueberries. If the consistency is slightly too thick, add additional coconut water or milk as needed. Place the blended pudding in a bowl and top with mango, shredded coconut and granola. To make two servings, simply use all of the chia pudding and double the fruit and toppings.